Gothenburg Hotel Guide - nice Hotels in Gothenburg from lux to budget hotels. 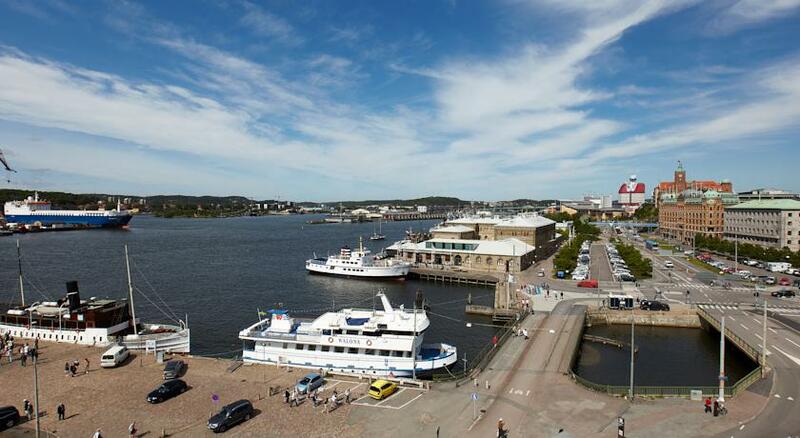 You can choose from various types of accommodation in Gothenburg. 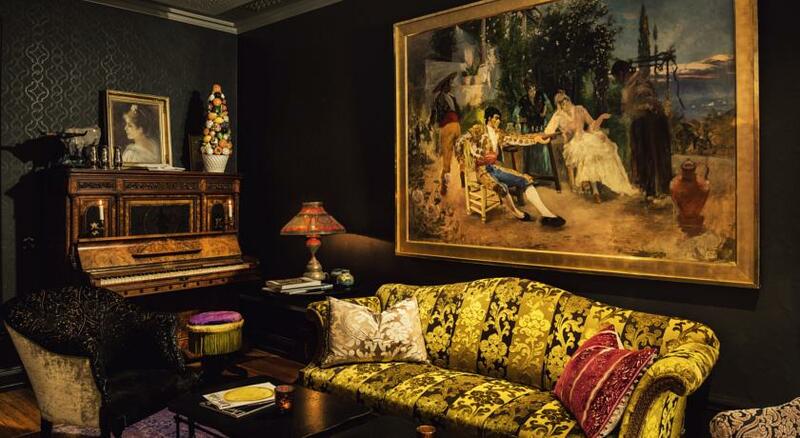 Everything from luxury hotels to hostels. 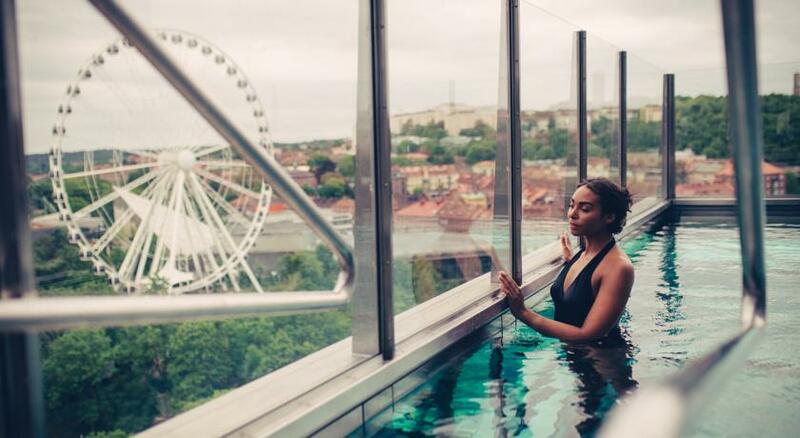 We all have different preferences of how and where to stay when visiting Gothenburg. Here we give you tips on some different hotel that is well located ... we think. Below you can search for hotels in Gothenburg. We cooperate with Booking.com. 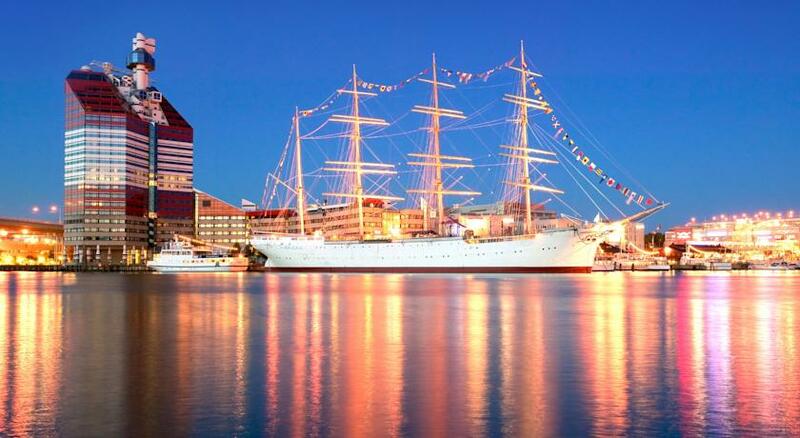 We list some of Gothenburg hotels here! 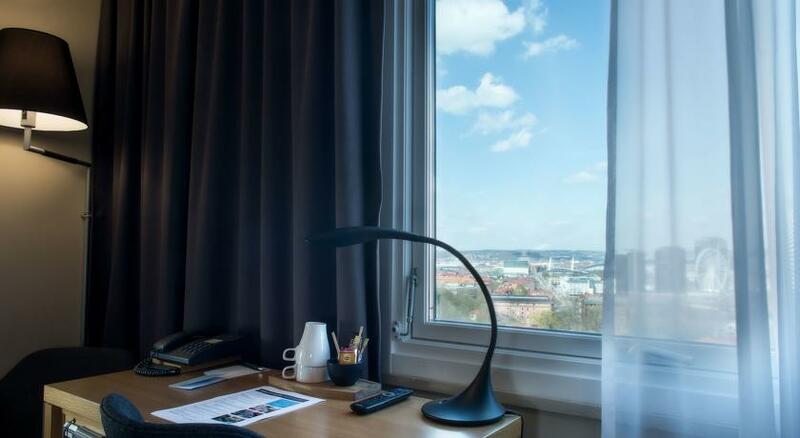 Search for Hotels in Gothenburg at the search area above or look below at some of our tips of hotels located nearby different areas in Gothenburg. Click on the map on the end of this page and see were the hotels are located. 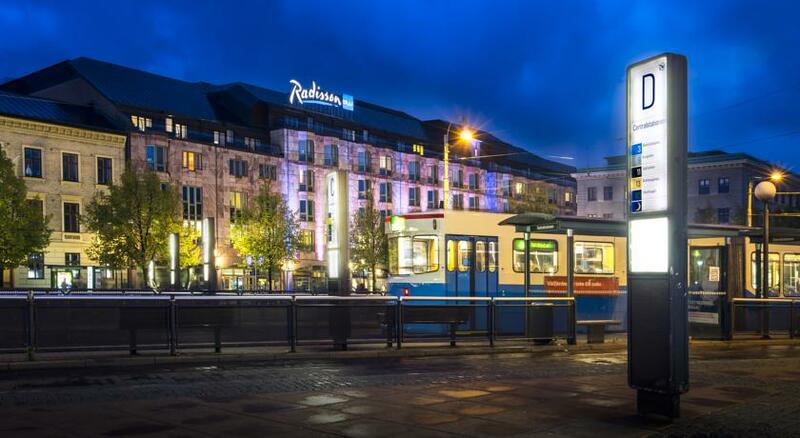 Stay very central in Goteborg at Radisson Blu Scandinavia Hotel just next to the Nordstans shopping center and Goteborg Central Station. When you book a Liseberg Prio package you can enter the park from 9.30. Spend 1.5 hour to ride as many attractions as you like before the park opens to the public. - One day entrance and ride pass to Liseberg from 09.30 for the adults. NOTE! Entrance and ride pass for children is booked and paid at the hotel upon arrival. The prio offer is valid 8 July-13 August 2017. The hotel is opposite Liseberg. 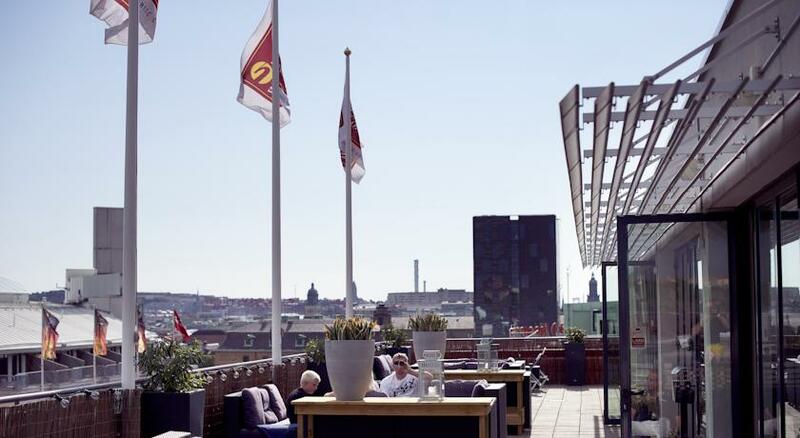 Their sky-bar on top is known for its delicious shrimp sandwiches and it has nice views of Gothenburg. Eco-labeled. Close to: Liseberg, Svenska Mässan, Avenyn, Ullevi and Scandinavium. 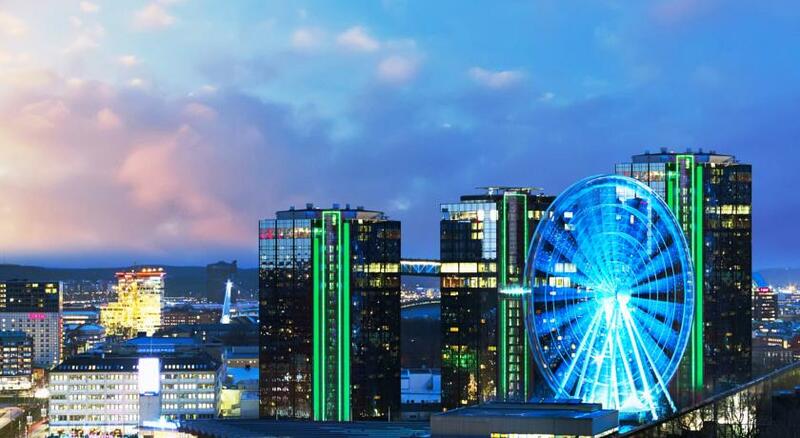 The hotel occupies the top floors of the Gothia Towers. The stay includes free entry into their amazing spa, an outdoor swimming pool with glass bottom. Close to: Liseberg, Svenska Mässan, Avenyn, Ullevi och Scandinavium. 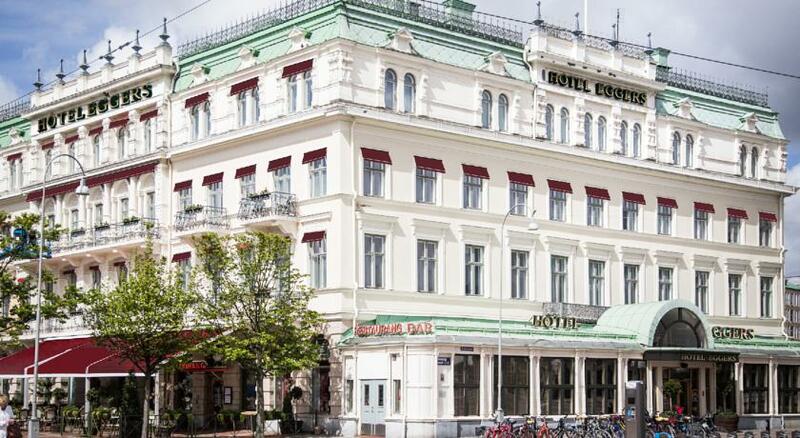 The hotel is a short walk from Liseberg Amusement Park and the Swedish Exhibition Centre. You get free entry to their spa. Very affordable accommodation in Gothenburg. Eco-labeled. The apartment hotel is only 400 m from Liseberg. The accommodation is self-catering apartments and are fully equipped with everything necessary. Bed linen is included. The hotel is located very centrally on the Avenue. It is conveniently close to shopping, restaurants and nightlife. They have a cozy rooftop bar. Swan labeled. Close to: Avenyn, shopping, (short walking distance to Liseberg, Svenska Mässan, Ullevi and Scandinavium). 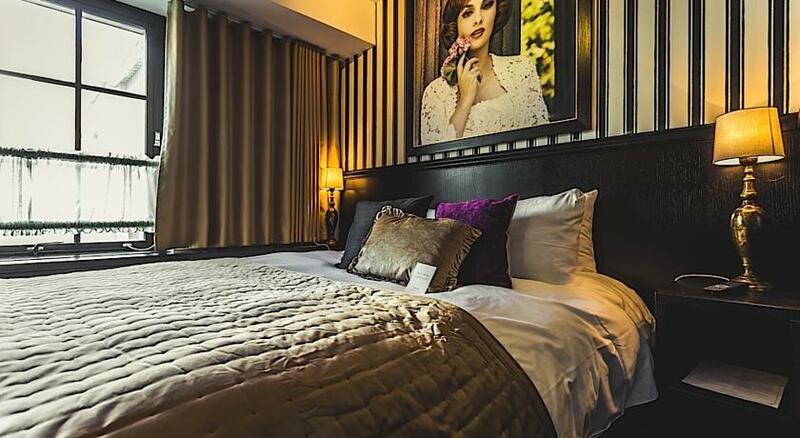 A stylish boutique hotel located on the Avenue. Outside the door, you have restaurants and shopping and nightlife. A nice and cozy hotel. Popular family hotel between Avenyn and Liseberg. Close to shopping and restaurants. Outside the door lies Heden. The hotel has an environmental diploma. Close to: Avenyn, Heden, Liseberg, Svenska Mässan, Ullevi and Scandinavium. The hotel is far up on the Avenue next to Poseidon and Gothenburg Art Museum. Free access to gym, 2 saunas and relaxation pool. Green Key-certified. 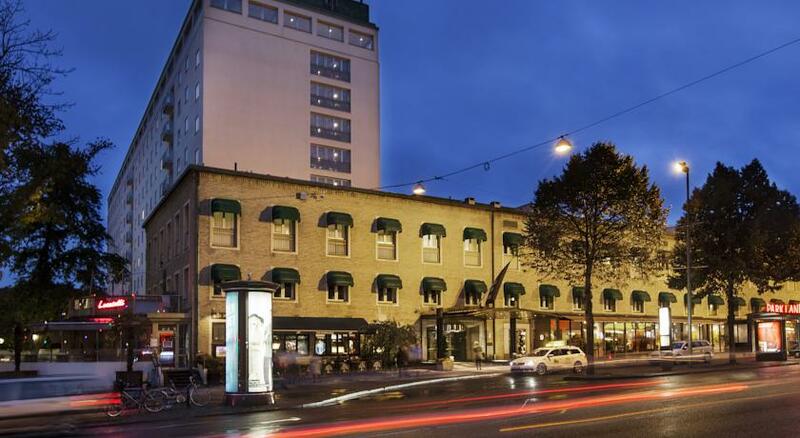 The hotel is located right in the center of Gothenburg. The rooms are decorated according to Feng Shui principles. 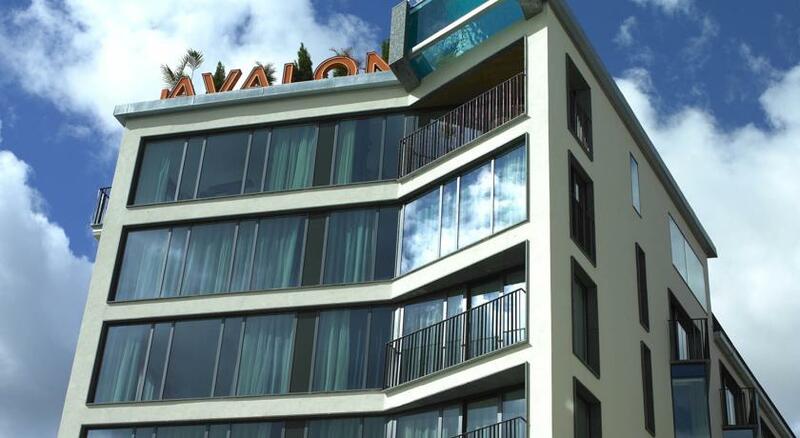 Avalon has a cool rooftop pool that hangs over the edge and a roof terrace. Nice hotel in the city center. Near Trädgårdsföreningen. You have about 300 m to the Avenue. 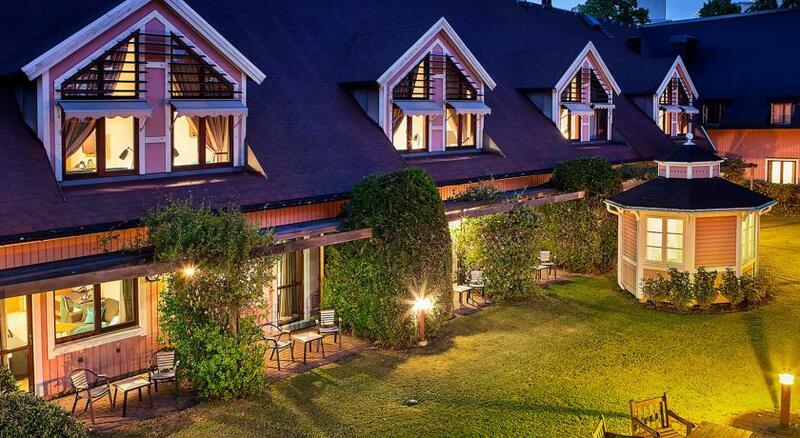 It offers family rooms and this hotel are very affordable. 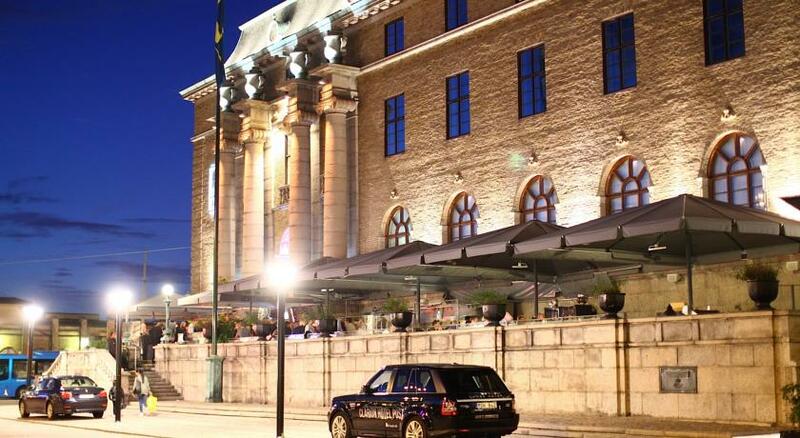 This fantastic hotel is located in Gothenburg's old post office. Very modern and cool hotel. Nice summer terrace and rooftop pool. Close to: Centralstation, Nordstan, Gustav Adolfs Torg, Kungsgatan, Brunnsparken. 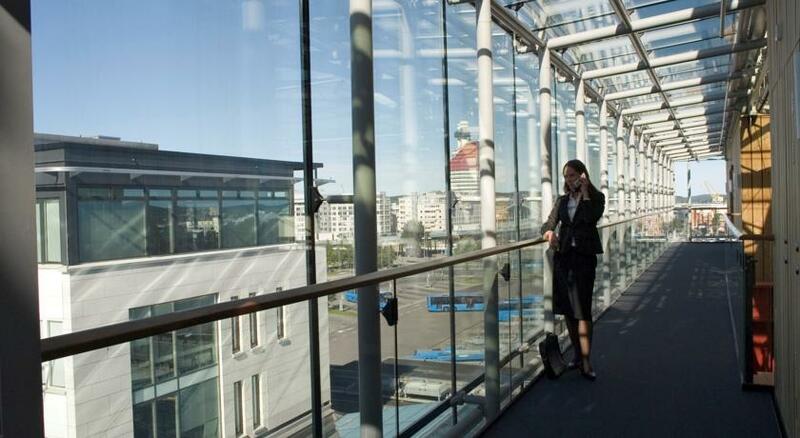 Located above the Central Station / Nils Ericson Terminal and opposite the Nordstan shopping center. Very good location. Environmental Diploma. 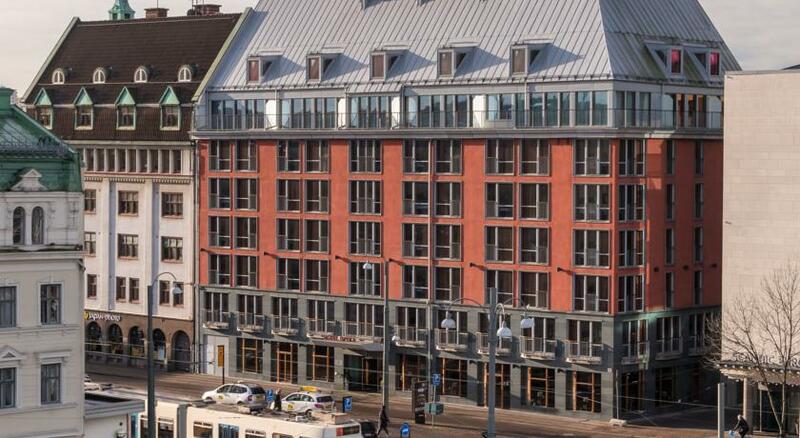 The hotel is at Drottningtorget in a hotel area. Nordstan shoppingcenter is located next door and a few meters away from the main train station. The hotel is located opposite the Central Station. A large hotel. Very good location. It offers family rooms. An indoor pool is available. Green Key-certified. 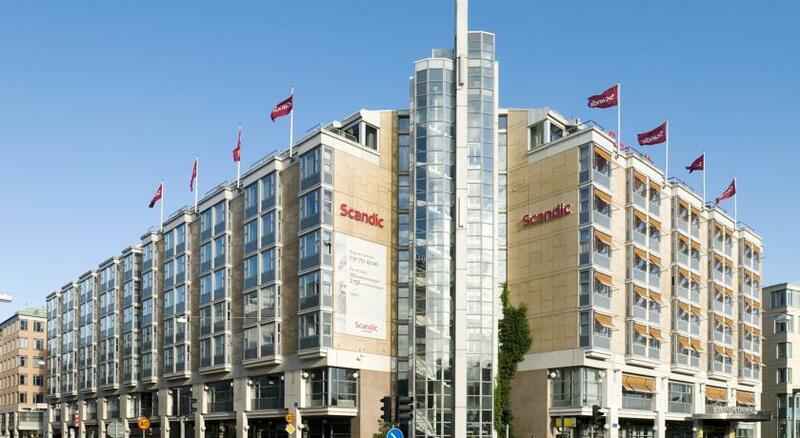 The hotel is next door to Nordstan shopping center and next to the Central Station. Swim in the indoor pool. Family available. Swan labeled. Close to: Nordstan, Centralstation, Gustav Adolfs Torg, Kungsgatan, Brunnsparken. Located next to Nordstan and Brunnsparken. A short walk from the Central Station. 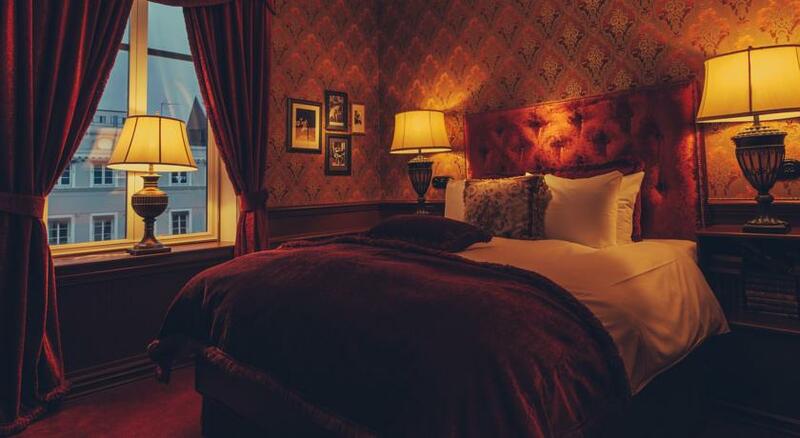 A cozy hotel decorated in a beautiful building from 1749. Roof terrass. Close to: Nordstan, Brunnsparken, Centralstation, Gustav Adolfs Torg, Kungsgatan. 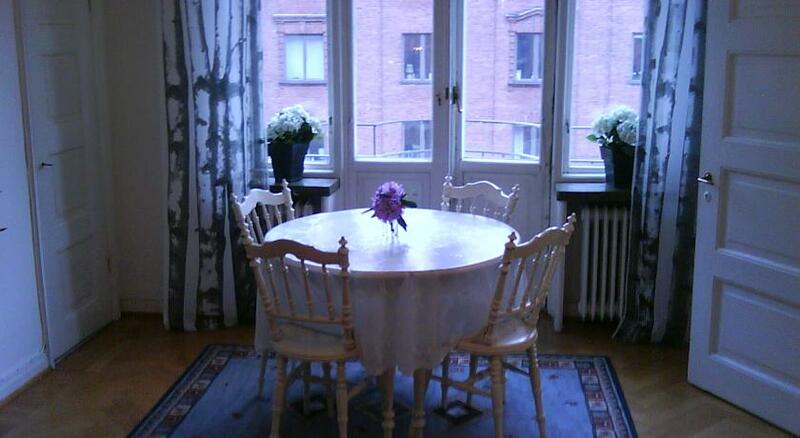 A hotel in a historic beautiful house from the 1800s, in the center of Drottningtorget beside the Central Station. Family rooms available. Swan labeled. Stay on board the historic ship Barken Viking that is located in Gothenburg harbor a few steps from Nordstan and the Opera House. A cozy way to stay. Close to: GöteborgsOperan, Nordstan, Centralstation, Gustav Adolfs Torg, Kungsgatan, Brunnsparken. 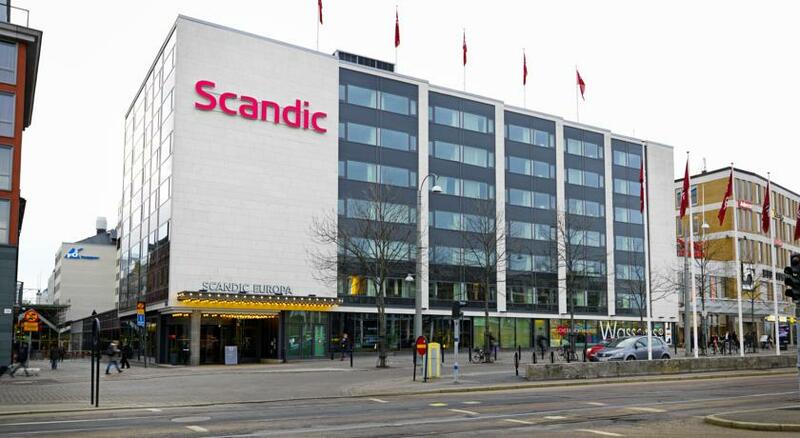 The hotel is a short walk from the Central Station and close to Ullevi Stadium and Nordstan shopping center. Roof terrace. Family rooms available. The hotel is environmentally certified. Close to: Centralstation, Trädgårdsföreningen, Ullevi, Avenyn, Nordstan. Here you stay very city central close to both Central Station, Nordstan shopping center and the Ullevi arena. The hotel is very family friendly with family rooms available. Swan labeled. 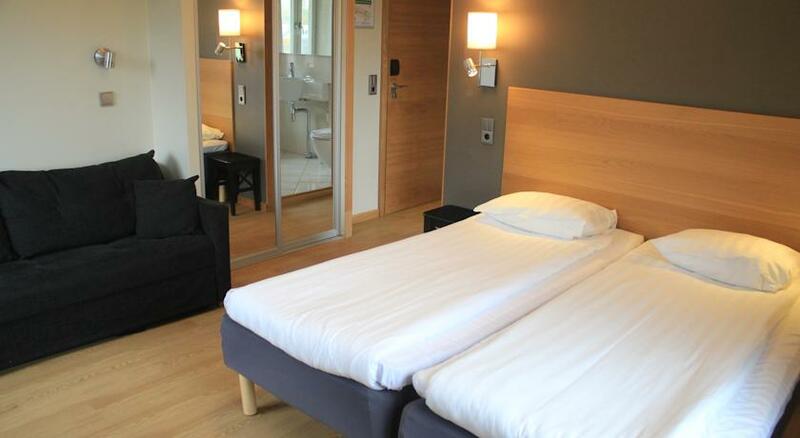 A very affordable hotel in the center of Gothenburg at the newly built Stenpiren. Several rooms have views of the river. Family rooms available. Close to: Kungsgatan, Brunnsparken, GöteborgsOperan, Nordstan, Järntorget. 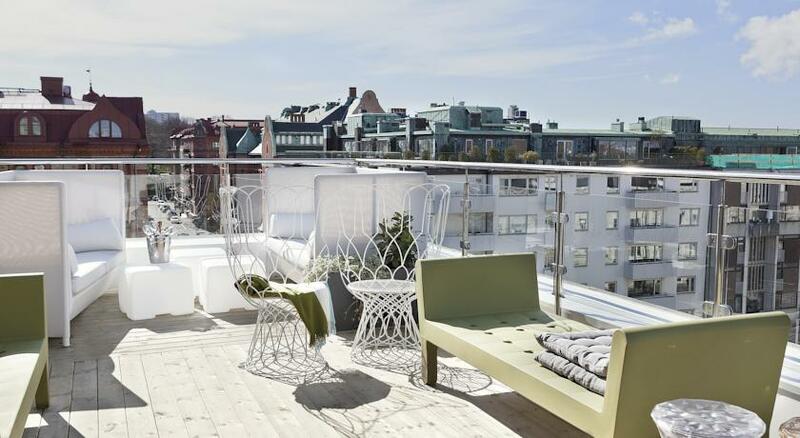 An small exclusive boutique hotel in the middle of Gothenburg. Really beautiful decor and a cozy courtyard. Carpe Diem beds. Close to: Centralstation, Trädgårdsföreningen, Vallgraven, Ullevi, Avenyn, Nordstan.